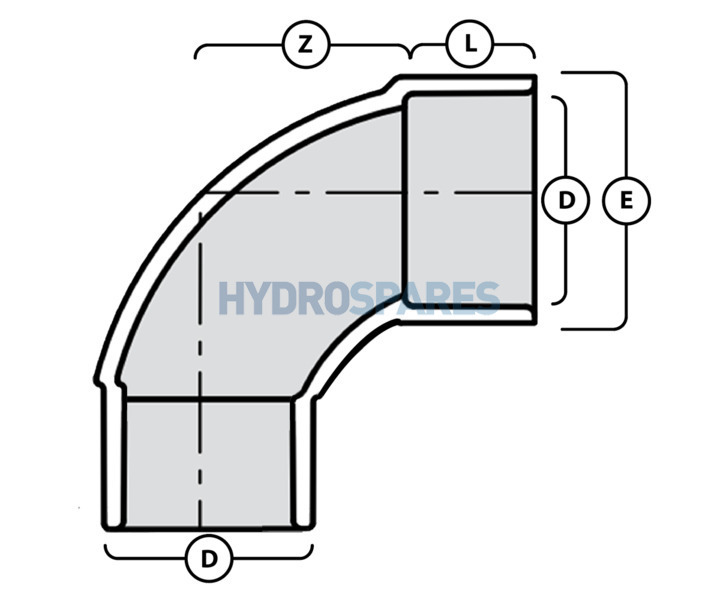 A pressure pipe fitting that provides excellent chemical resistance to most solutions of acids,and salts and solvents that can be mixed with water. Rated to 230psi/16bar. 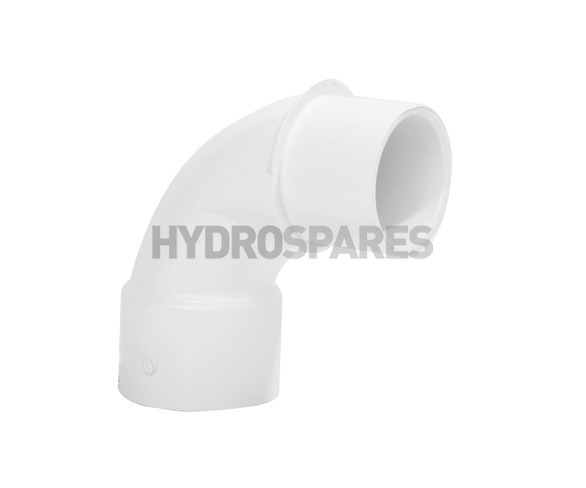 PVC fitting are compatible with standard solvent weld pipe cement or PeViCol glue.